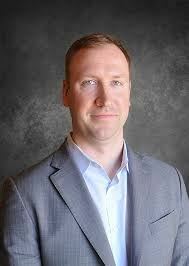 Jason Wroblewski is Vice President of Project Management for Haley-Greer Inc. He graduated from Indiana University with a Bachelor of Arts degree in Political Science and also received an International Studies Certificate. 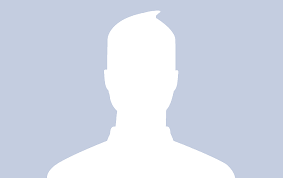 Jason joined Haley-Greer Inc. in 2004 and the ASA NTX board in 2014. Michael is the Director of Preconstruction and Business Development for Greater Metroplex Interiors (GMI) offices in DFW, Austin, and Houston. He is responsible for maintaining and fostering new client relationships and leading the efforts of the preconstruction team. Prior to GMI Michael worked for a larger general contractor in the Dallas/Ft. Worth Metroplex and held several different positions. 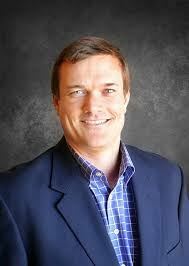 He is a graduate of Texas Tech University with a degree in Construction Engineering Technology with over 12 years experience in the commercial construction industry. Lee Ann Collins, CPA, is the Managing Partner of Lane Gorman Trubitt, PLLC (“LGT”). 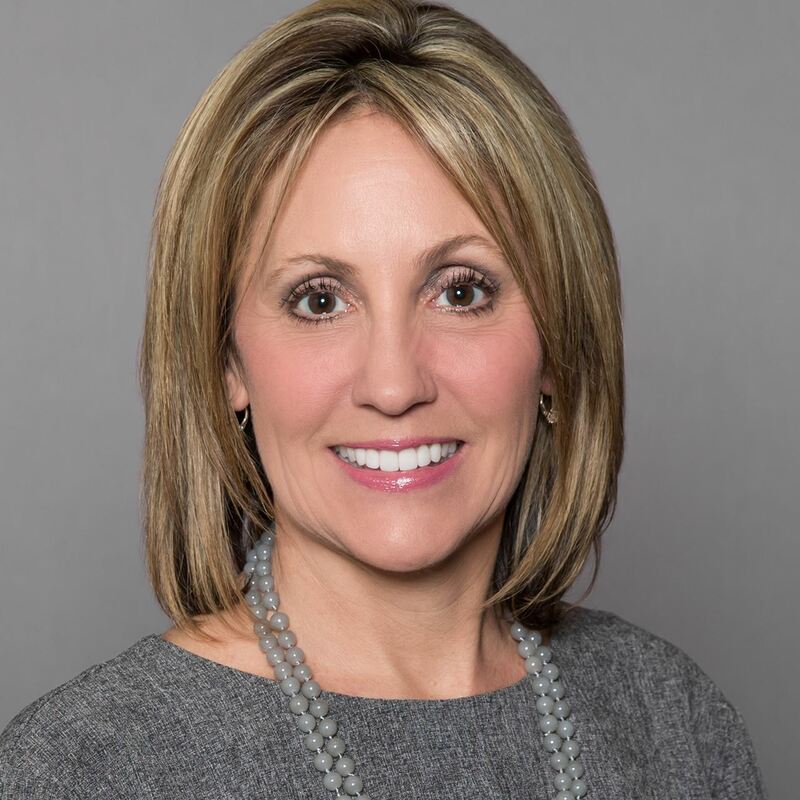 In a career that spans more than three decades, she’s become a demonstrated leader in the financial services industry providing audit, tax, and consulting solutions to clients in the construction, manufacturing, and not-for-profit sectors. A long-time advocate for women in the workforce, Ms. Collins is only the second woman in LGT’s 65-year history to serve as managing partner. She is a frequent speaker at state and local events helping educate other accounting professionals about financial reporting matters and the latest taxation developments. An avid photographer and traveler, Ms. Collins enjoys time outside the office with her husband Skip and two sons. Eric provides legal analysis and strategic direction and management for all Walker divisions. He is primarily responsible for overseeing all legal aspects of Walker Engineering’s business, including drafting, reviewing and negotiating contracts and supporting the project teams in the event of any project-related issues or claims. 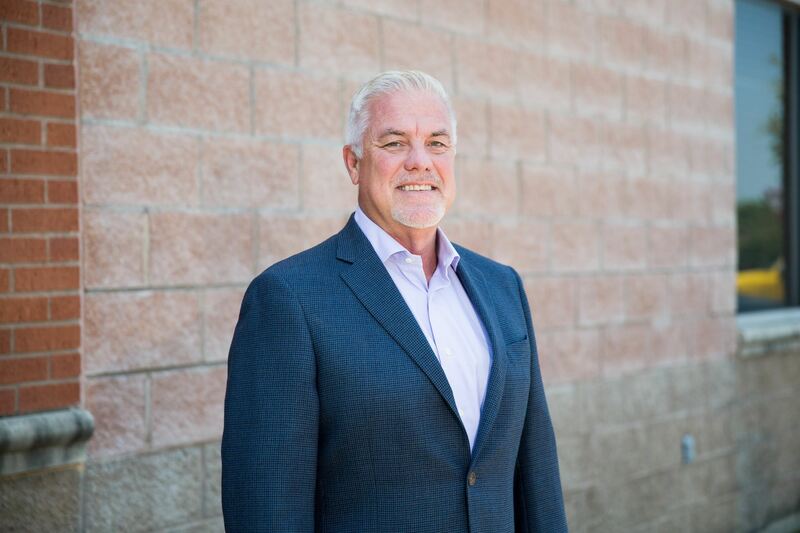 Additionally, Eric provides legal support for Walker’s risk management, insurance, human resources and accounting/collection departments, and serves as a dedicated resource for the Walker executive and management team. Eric collaborates with the executive team to help develop and drive Walker’s corporate and strategic initiatives which fuel the company’s internal and external growth. Eric graduated with a Bachelor of Arts with High Honors from the University of Texas at Austin and with a Doctor of Jurisprudence with Honors from the University of Texas at Austin School of Law. 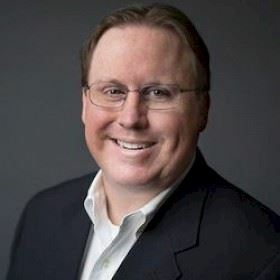 Keith Collinsworth is the President of the Kent Companies Texas Multi-Family Division. Kent Companies is a full service concrete contractor with expertise in commercial and industrial concrete construction, mixed-use construction, multi-family housing, tilt-up concrete, post-tensioned cast in place structures and a full range of concrete-related specialties. In addition to the ASA, Keith is an active member of the American Society of Concrete Contractors (ASCC), the Dallas Builders Association and the Homebuilders Association of Greater Dallas. Keith has extensive experience in residential, commercial, structural and multi-level concrete construction. He. Keith is married to Leigh Ann Collinsworth, and together they have two daughters: Bree and Bailey. They are avid Texas A&M fans. In his free time, Keith enjoys golfing, boating and cheering on the Aggies with his family. Ann Hicks is Principal of Hicks Resource Consulting and is a Human Resources Professional with over 20 years of experience. She has been focusing on the construction industry since 1998 with a concentration in small to mid-sized contractors for over almost 10 years. With a broad generalist background, Ann can tailor her consulting expertise to the needs of a company from hiring/firing to employee handbooks and employee relations issues. She graduated from Texas A&M University with a bachelor’s of psychology and management. Ann launched the ASA Future Leaders program in 2015 creating a curriculum focused on the next generation of leaders in our industry. She is very active in other areas of ASA, currently serving on the event’s and membership committees. She is the Chairman of the Board of the Dallas Women Contractors Owners and Executives. In her free time, she rides her motorcycle, knits and travels with family and friends. Ann began the Magnolia Award – Women of the Year Award for ABC locally and took the award to National ABC, alongside her time served on the local ABC Board and National ABC/TEXO committees she won the Tim Underwood Distinguished Service Award twice. 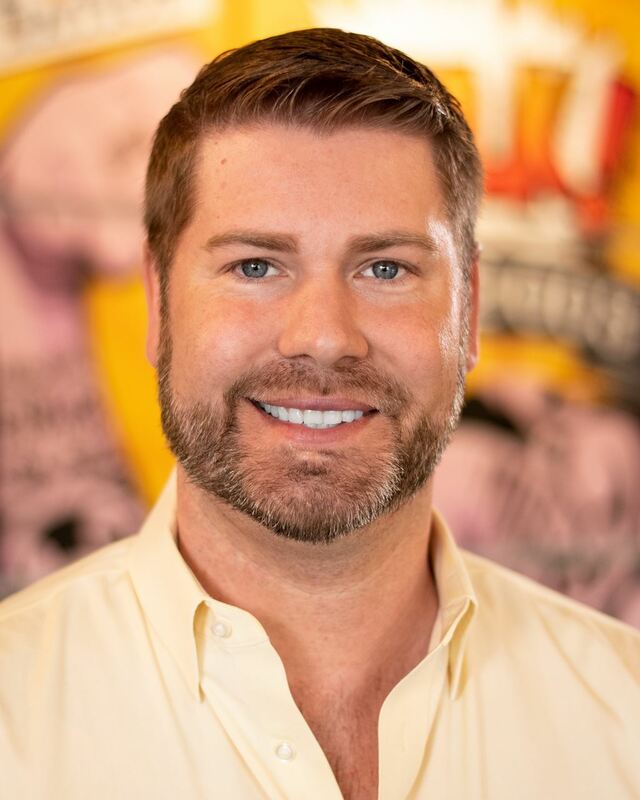 Derek Hyzak is the Director of DFW Construction of Polk Mechanical. Polk Mechanical is a mechanical services provider that serves both commercial and industrial markets in the DFW and Houston areas. He is a graduate of Texas A&M with a degree in Mechanical Engineering with 17 years of experience in mechanical construction. He is primarily responsible for establishing and maintaining project plans and budgets, organizing and leading project teams, fostering communication and coordination between functional groups, ensuring adequate resourcing to meet goals, and identifying risks and contingency plans. In his free time, Derek enjoys spending time with wife, Layne, and their daughter, Beau, and cheering on the Aggies during football season. 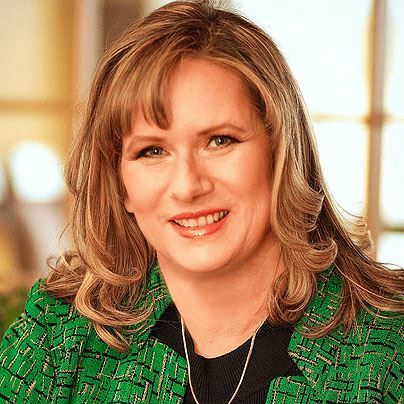 Melanie Kuhr brings a unique skill set, including over 30 years of leadership, business development, and human resources experience, to her role as CEO of Signature Millwork, a premier architectural millwork company based in Dallas since 1991. Before acquiring Signature Millwork with two partners in 2005, she held leadership positions with Proctor & Gamble and EDS. Melanie also serves numerous professional and community service organizations, including Women’s Dream Team Network, Board of Director, Membership Chair, Dallas Holocaust Museum, Board of Directors, Executive Committee and Chair of Development, APWC member, Congregation Anshai Torah Board of Directors and Strategic Planning. Melanie is also the co-author of Das Haus in East Berlin; the story of her own family’s journey from Nazi Germany to present day America. A Cincinnati, Ohio, native, Marietta College graduate, Melanie relocated to Dallas for her fourth and final time in 2009. 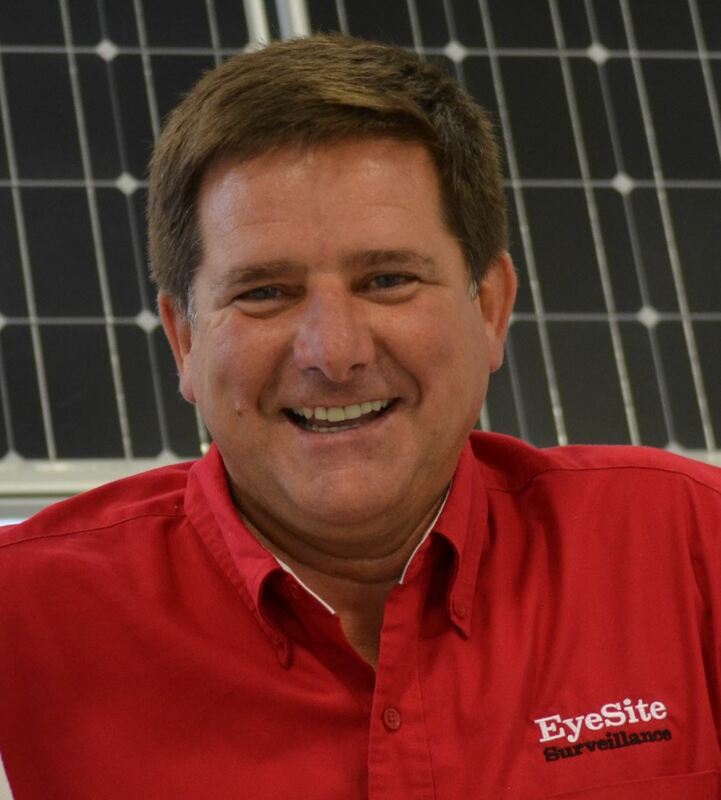 Doug comes to EyeSite Surveillance, Inc. with over 30 years of management experience, which includes 22 years in sales and marketing throughout the United States. He carries great experience in the marketplace, and a plethora of experience of investing in his local community. He will utilize these skills that have been honed over the years to help EyeSite Surveillance, Inc. continue its expansion as a leader in mobile site security in Texas. 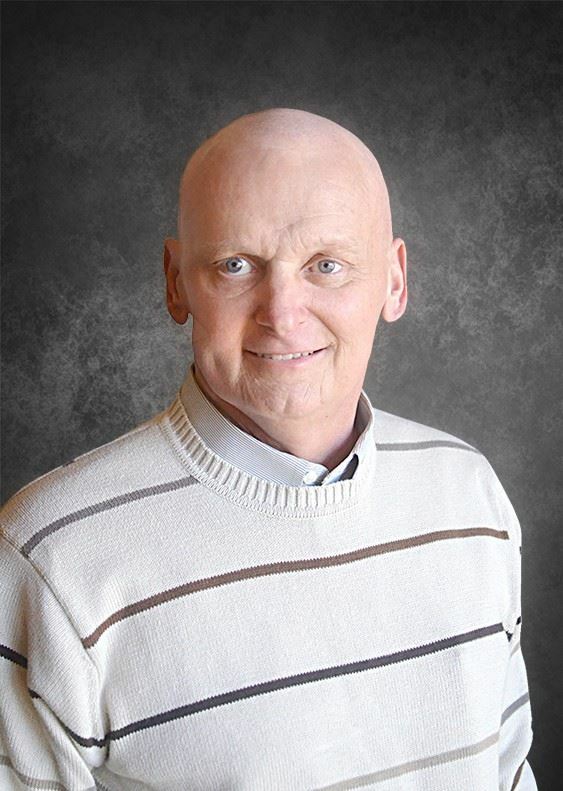 As project executive, Dale’s responsibilities include oversight of the project manager, field operations, and support personnel involved in the construction process. He ensures the processes and procedures used by Prism to manage construction projects including everything from signing the contract through purchasing, scheduling, manpower, billings, change orders, close out, and warranty. Sheri Tillman is Corporate Counsel for TDIndustries, Inc., a premier mechanical construction and facilities service company. Sheri is involved in a number of professional associations including the State Bar of Texas Construction Law Section, the American Bar Association - Construction Law Forum and the American Subcontractors Association, North Texas Chapter. 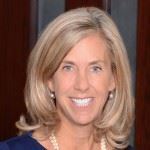 She also serves on the Board of the DFW Women’s In-House Network. 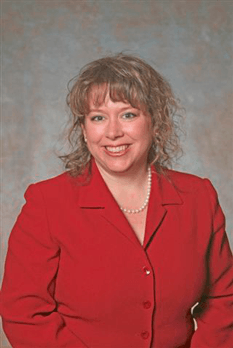 Sheri received her law degree from Texas A & M University School of Law and her undergraduate degree in Political Science from Southern Methodist University. Fred D. Wilshusen is a partner in the Dallas, Texas law firm of Thomas, Feldman & Wilshusen, L.L.P., a law firm that concentrates in the area of construction law and related litigation. Thomas, Feldman & Wilshusen, L.L.P. and its predecessors have been the attorneys for ASA North Texas Chapter since 1974. Mr. Wilshusen is also the attorney for the Texas Construction Association. He is a former Chair of the Dallas Bar Association Construction Law Section and a former member of the Governing Council of the Texas State Bar Construction Law Section. 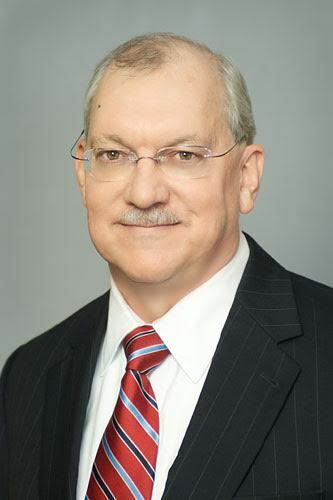 Mr. Wilshusen is the co-author of the Texas Lien and Bond Claims Handbook, 6th Edition. Mr. Wilshusen is also a member of the American Arbitration Association Roster of Neutrals for the construction industry.